Brand new and ships fast. 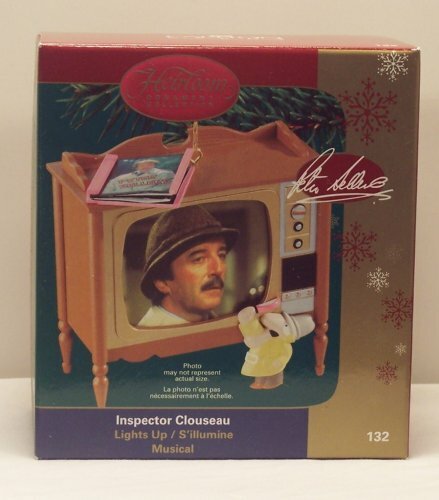 Heirloom Ornament Collection Inspector Clouseau Number 132 Light Up Television. Hard to find and a must for any Inspector Clouseau fan.